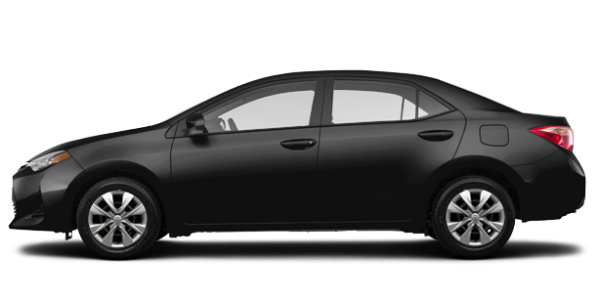 At Erin Park Toyota, we have a wide variety of Toyota Certified Used vehicles. If you’re looking for a reliable, top-notch vehicle that will provide you peace of mind for years to come, we've got you covered. Welcome to Erin Park Toyota, where we’re thrilled to showcase our new website. You will find all the information you need to know about our dealership, our Toyota vehicles, and our services. Erin Park Toyota has become one of the largest volume Toyota dealerships in the province of Ontario. We have both our excellent staff and customers to thank for our success. 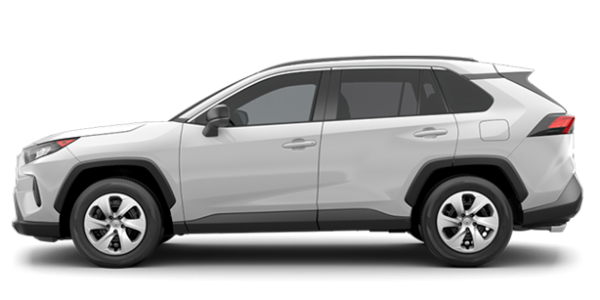 Erin Park Toyota offers a variety of new and pre-owned Toyota models, service, and parts serving Mississauga, Oakville, and the Greater Toronto Area. We are dedicated to providing our guests with experiences that will not only meet but exceed all of their buying and servicing expectations. Toyota has become synonymous with quality, reliability, and now safety thanks to the addition of Toyota Safety Sense. At Toyota, safety is standard. At Erin Park Toyota, customer service and care are part of everything we do. Let our team of sales representatives help you find the perfect new Toyota for you and your needs. 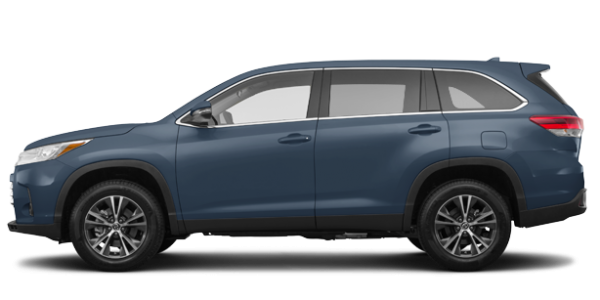 At Erin Park Toyota, we have the Toyota sedan, minivan, truck, or SUV you want at the very best price. We will help you from the moment you walk into our dealership. You will be treated with respect and dedication, and everything will be put in place to ensure your ultimate satisfaction. 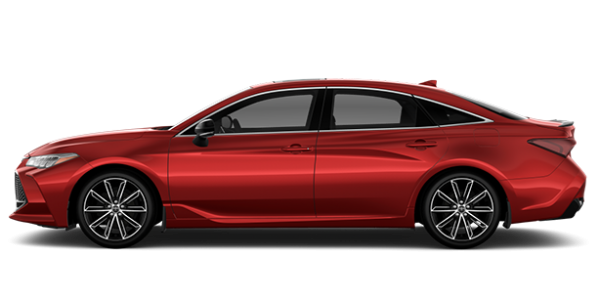 Find the Toyota of your dreams today at Erin Park Toyota. Toyota owners have trusted Erin Park Toyota for over 30 years, and you’ll understand why when you become a client of our service department. We also have plenty of other services to offer including parts and accessories, a tire centre, and even an express service area to get you back on the road in no time. Contact Erin Park Toyota today to learn more about our business, our products, and our Toyota vehicles.